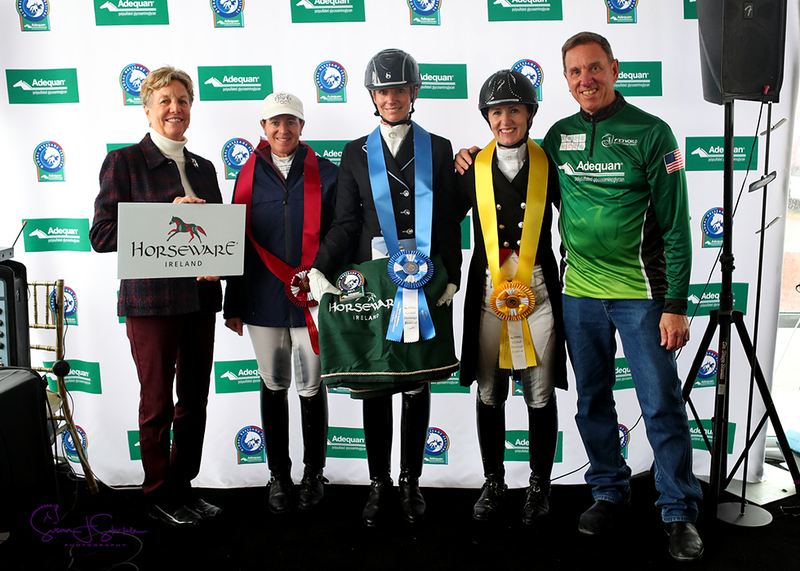 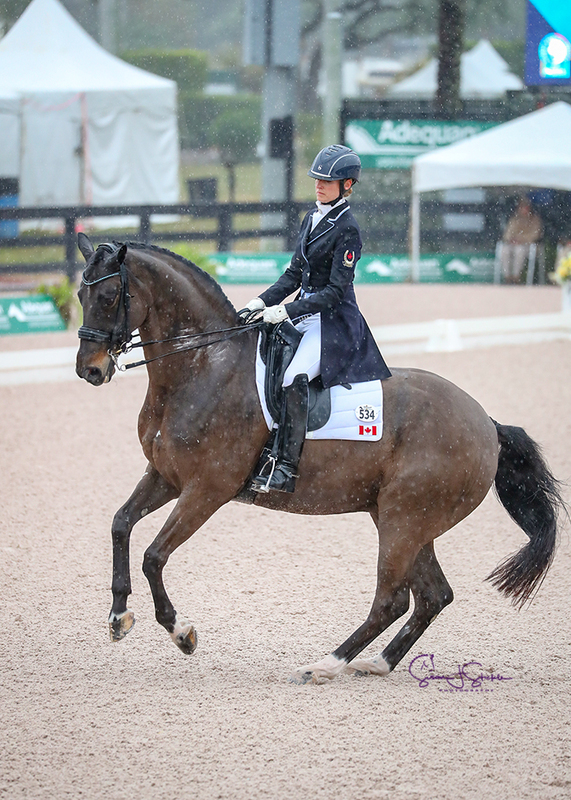 Wellington, FL – January 26, 2019 – Competition for the third week of the Adequan® Global Dressage Festival (AGDF) in Wellington, FL, continued on Saturday, January 26, with a win for Tina Irwin (CAN) and Laurencio in the FEI Intermediate I Freestyle CDI3*, presented by Horseware Ireland. 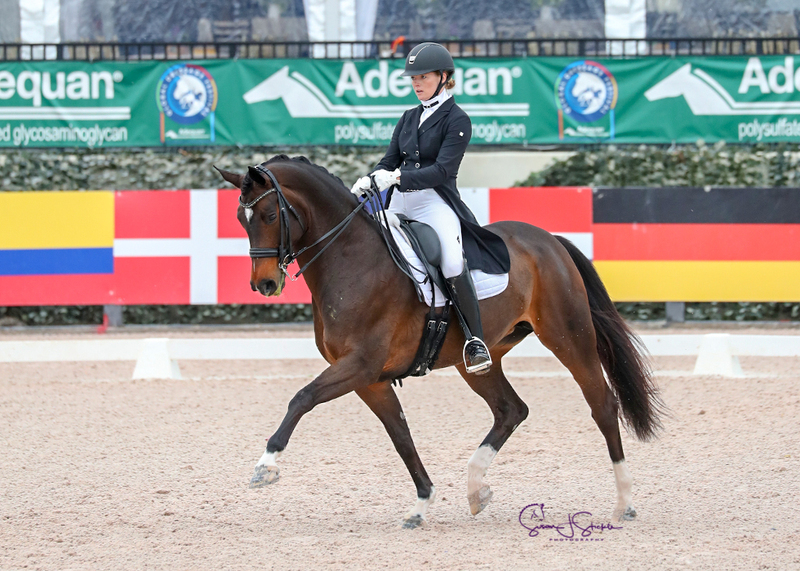 In the FEI Intermediate I CDI1*, presented by Discover Dressage, Lindsay Kellock (CAN) and Floratina, a 11-year-old Hanoverian mare by Fidertantz owned by Chloe Gasiorowski, won with a score of 71.471%. 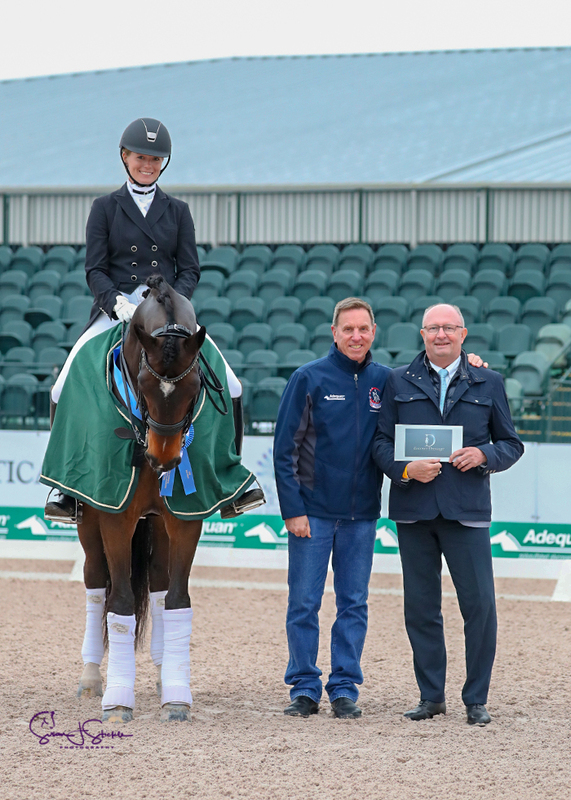 AGDF will resume for Week 5 with CDI5* competition, which runs from February 6-10. 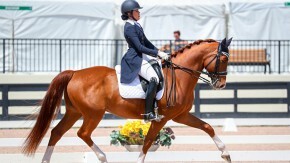 For more information and to see a full list of results, please visit www.globaldressagefestival.com.